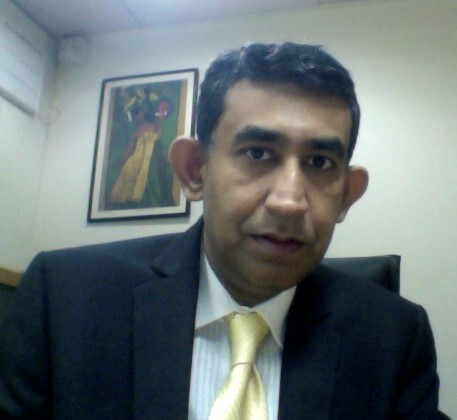 Hirak Mukherjee has a 25 year track record with Technology institutions like PCS Data General, IBM and Quinnox Consultancy Services and has specialized in the Financial Services technology services. His basic qualification is in Theoretical Physics from Presidency College of Calcutta and his Masters is in Change Consulting from Said Business School, University of Oxford and HEC of Paris. He has a Post Graduate Certificate in Leadership & Management from IIM Calcutta and had also completed his Client Executive Program from the Harvard Business School in 2001. He has a professional certificate in Business Analytics as well.